Welcome to Tennis ltd - Your complete tennis shop! EXPERT RACQUET RE-STRINGING! FAST TURNAROUND!!! and there's NOTHING LIKE IT!! Are you playing Pickleball yet? Welcome to Tennis ltd, Central Ohio’s only tennis specialty store, "serving all your tennis needs!" since 1982. We carry a complete selection of tennis apparel, equipment and accessories, including men’s, ladies’ and childrens’ tennis clothing, tennis shoes, racquets from Babolat, Wilson, and Head. 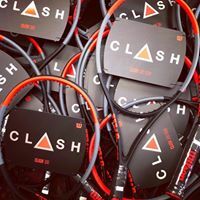 We are also the answer for your racquet repair and restringing needs. If you’re looking for Tennis Team Uniforms, gift items, platform paddles, pickleball and squash equipment, even Senior Citizen Chair Volleyball Nets, look, no further. The items featured on this site are representative of the products we carry. If you’re seaching for a specific item that is not featured, please contact us! Experience our personal customer service with one thing in mind...YOU! In Columbus? Be sure to visit our store! 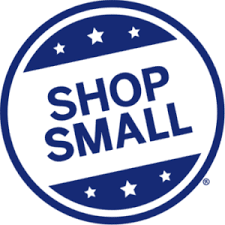 THANK YOU FOR SHOPPING SMALL LOCAL BUSINESSES!! AND ALL SORTS OF GIFTS!